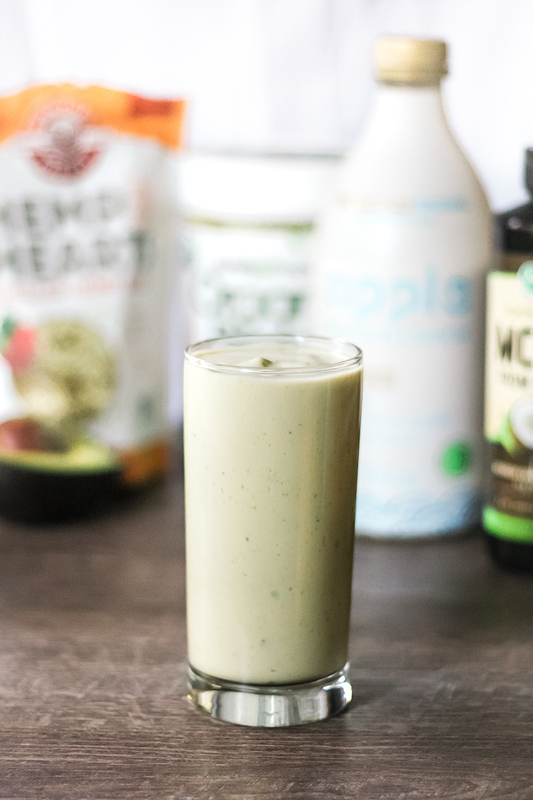 This low carb vegan smoothie is a great way to start your day. It’s super easy to make and incredibly filling. Perfect for a breakfast on the go. With only 1.7 net carbs, this is a fantastic option for a vegan-friendly keto meal. 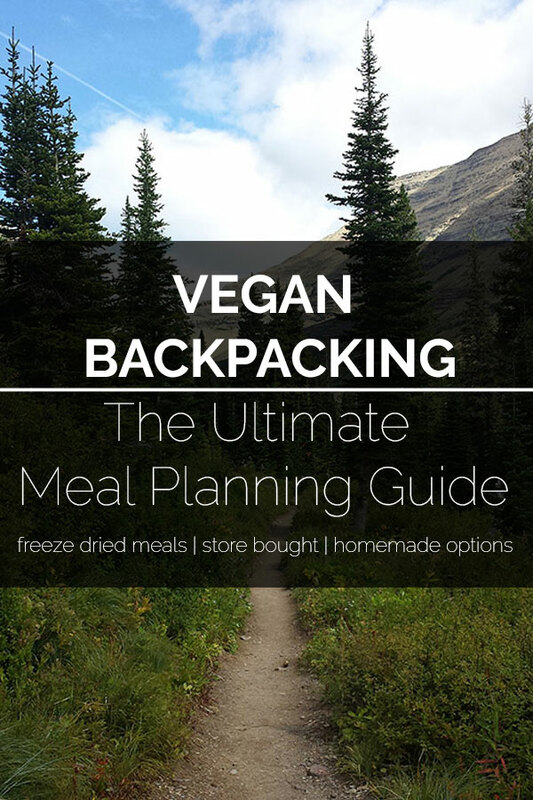 If you want more low carb vegan meals check out Zoodles With Peanut Sauce, Low Carb Vegan Chai Seed Pudding, and Vegan Crustless Mini Quiches. 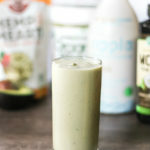 A quick and easy low carb vegan breakfast smoothie. Add all ingredients to a blender and blend until smooth. A little bit of information about me; I live in the beautiful Pacific NW, I have a passion for cooking, camping, and all things outdoors.